Go to https://app.konstru.com/ and sign up with your email address. The Konstru web application works best in the Google Chrome browser. Firefox and Internet Explorer are also supported. The first step in working with Konstru is the creation of a Model at https://app.konstru.com/. Click the large green button to create a new model. Choose a name and description. Model Name: Your model name should be a high level designation, such as the name of the actual project as you refer to it in your work. Model Description: Give your model a short meaningful description, so that when you share and collaborate, your colleagues will have a greater understanding of what the model is. Once you've created a new model, you are now able to upload. This step is done from one of the Konstru plugins to upload the model from your computer. Konstru uses the same user interface for each of the seven desktop apps (plugins). To launch the desktop app, you should first review the installation section of this document to ensure Konstru will be available to you. Please note that we are continually updating our list of plugins to add more and more Konstru integrations! Once your plugin is installed, you will be able to launch the Konstru app directly from your modeling software (see Installation). Note that the Konstru plugin for RAM runs as an external .exe file, and requires no installation (and thus also wont be found in the RAM toolbar, as it is run from it's Start Menu location). These two questions are asked by many users. Konstru answers this in its Review step. The goal of this review is to give the user more detail about the data that is being transferred from your platform to Konstru and from Konstru to your platform. The review specifically allows the user to cancel the upload/download before making any changes to either the Konstru model (on upload) or to their local platform model (on download). You just did an easy and secure upload of your model to Konstru. This procedure will always be the same for every platform at any point. Every time you upload a subsequent version to this model Konstru adds a new Version to the Model. Each of those versions is captured so users can view the entire history of a model. The review takes place on both upload and download, and allows the user to review the objects that are part of the specific upload/download before actually making the changes to the Konstru model (via an upload) or changes to your local model (via a download). You can stop the process all together with the 'Cancel' button before any changes are applied. NEW: Element is being added to Konstru/Platform model for the first time with all its properties, geometry and material. UPDATED: Element was already present in Konstru/Platform (identified by ID) but some properties like geometry, material or attributes are going to change. You can explore those changes in detail by clicking the little questionmark button. In some platforms this will even highlight the actual element in your model while the details dialog shows the states before and after. 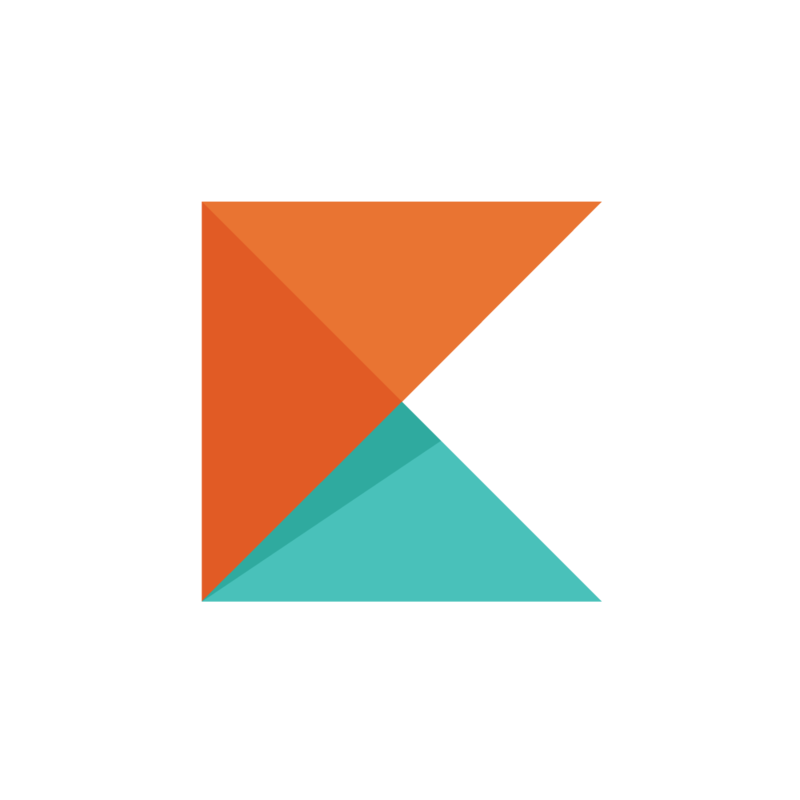 DELETED: Element is going to be deleted from Konstru or your Platform model. To ensure you are only changing things you really want, you can apply filters at the review stage. Allowing you to filter entire element types or specific properties to be updated or ignored. Learn more about filters in the filters chapter. If you want to share a model with a colleague or client, you can add them as collaborators in the Settings tab under Collaborators. Collaborators to a Konstru project are users that did not create the model but have certain permissions to interact with the Model and it's Versions. Then go to the People tab and click invite a user. This will open a popup letting you specify the users email address and a role within your organization. After clicking invite the user will receive an email with instructions how to join Konstru. Admin: Create new models within your organization and invite new users. Modeler: Create new models, delete models they created and change model collaborators. Viewer: Download or view models online. To add a user as a collaborator go to the Settings tab of your model, select collaborators and click invite a collaborator. This will bring up a popup with a drop down allowing you to select one of the users of your organization. Select the user you want to add and specify the user's role. Admin: Can invite other users to the same model. Collaborator: Can upload or revert versions in this model. Read-Only: Can view and download the model only. Learn more about permissions here. Downloading a Konstru model is very simple and similar to the upload process: Launch the Konstru plugin from any desktop application, sign-in if necessary and select the model you want to download. Then click Download to ... your platform to start the review for downloading a model. Once you clicked download, Konstru starts comparing both models, the online model and your local platform model and display the changes that are about to happen. Every element type is displayed with a status NEW, UPDATED or DELETED indicating the action Konstru is going to take. If you want to learn more about the review process read section 5. The option Delete existing elements refers to objects that may be present in the platform model you are about download to, but are not part of the Konstru model. If you activate this option, those elements will be deleted from your Model. Once you are done reviewing your changes simply click finish download and Konstru will apply the changes to your model.